hello. I recently purchased FM2018 and it is version 18.3.1. I have also purchased the FMSE programme but it doesn't work - when will FMSE be updated? Updating FMSE is usually a matter of few hours unless otherwise stated (e.g. might take 1-2 days if thanoulas is traveling, but that is a rare case). 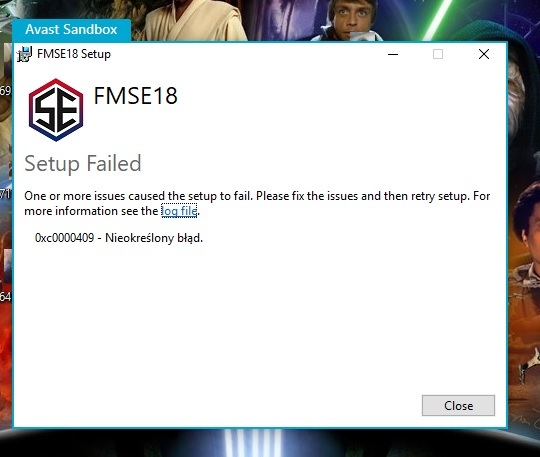 If I can recall, elwirone's issue was caused by Avast Sandbox and adding an exception for FMSE18 to it did the trick. You are reading "fmse support 18.3.1". Handcrafted in Symi, Hellas. Page created in 0.374 seconds.